CEOIPN Services – CEOHR, Inc.
As a physician with a busy and challenging practice, your most important responsibility is patient care and ensuring the best possible outcomes. Even with the most competent of office managers, non-core practice functions, particularly those tied to the employer-employee relationship can easily become distractions. CEOIPN can help. 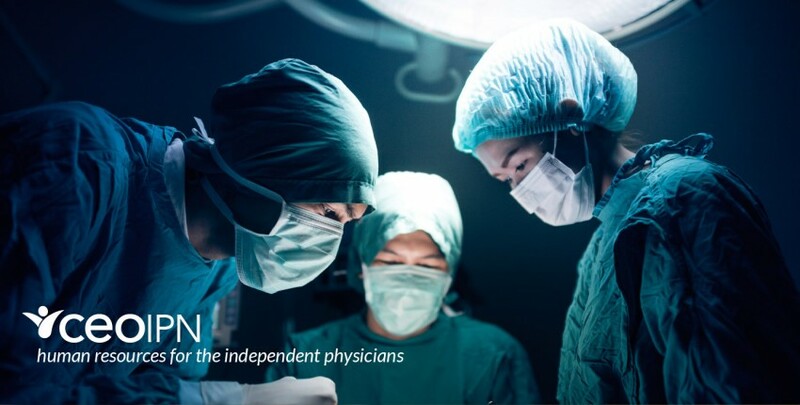 Born in partnership with some of the most innovative minds in the healthcare industry, CEOIPN delivers high-touch, cloud based employer solutions that enable our practice clients to enhance operational efficiency, and focus on what matters most.